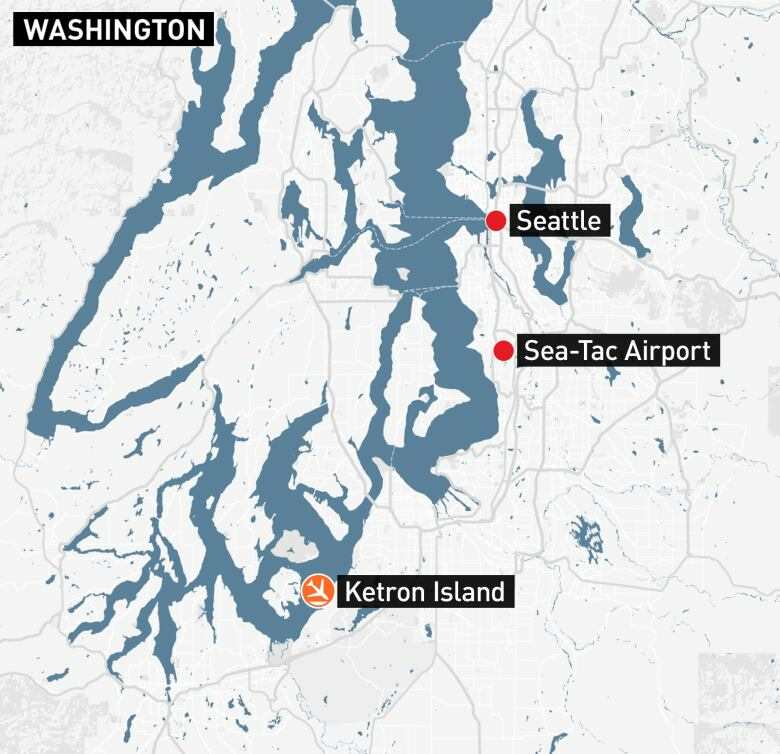 Investigators are working to find out how an airline employee was able to steal an empty Horizon Air turboprop plane from Sea-Tac International Airport and crash it into a small island in the Puget Sound after being chased by military jets that were quickly scrambled to intercept the aircraft. Investigators are piecing together how an airline ground agent working his regular shift stole an empty Horizon Air turboprop plane, took off from Sea-Tac International Airport and fatally crashed into a small island in the Puget Sound after being chased by military jets that were quickly scrambled to intercept the aircraft. Officials said Saturday that the man was a 3.5-year Horizon employee and had clearance to be among aircraft, but that to their knowledge, he wasn't a licensed pilot. 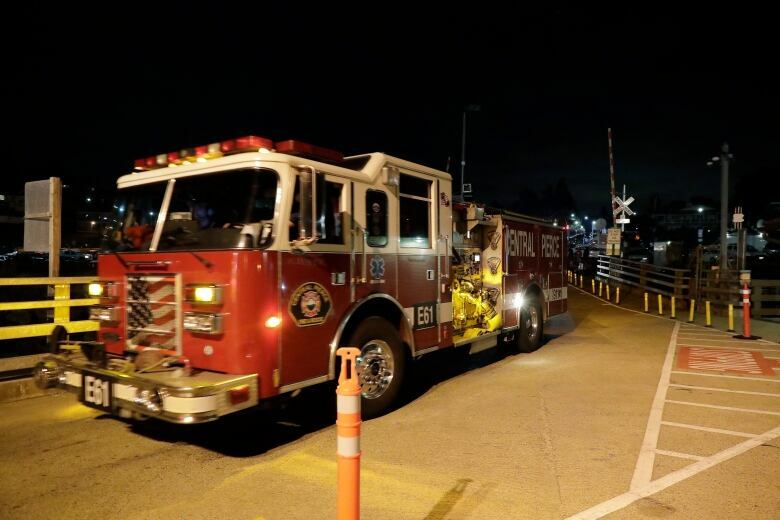 The 29-year-old man used a machine called a pushback tractor to first manoeuvre the aircraft so he could board and then take off Friday evening, authorities said. "To our knowledge he didn't have a pilot's licence," said Horizon CEO Gary Beck, who added that there were some "incredible manoeuvres" in the unauthorized flight. Given that a commercial airplane is far more complex to operate than a small plane like a Cesna, said Beck, "I don't know how he achieved the experience that he did." Beck said the plane is not started like a car with a key in the ignition. "A series of switches and levers would be used to start the engine. We don't know how he was able to do that. We don't know how he learned to do that." He crashed nearly an hour after the plane was taken from a maintenance area, though officials said that it did not appear that the fighter jets were involved in the crash of the aircraft. In a news release issued Saturday, the North American Aerospace Defence Command said two F-15C alert aircraft were scrambled from Portland but did not fire upon the plane. There was no connection to terrorism, said Ed Troyer, a spokesperson for the sheriff's department. 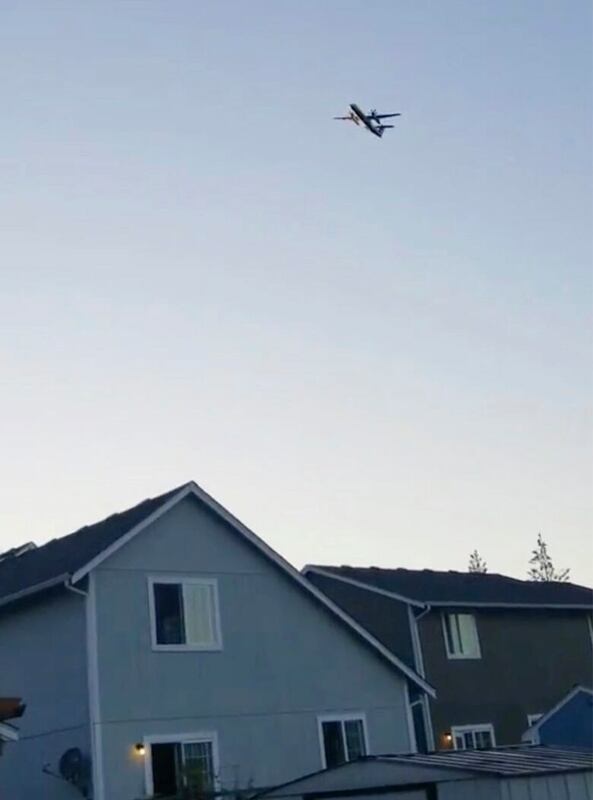 The aircraft was stolen about 7:32 p.m. Alaska Airlines said it was in a "maintenance position" and not scheduled for a passenger flight. Horizon Air is part of Alaska Air Group and flies shorter routes throughout the U.S. West. The Q400 is a turboprop aircraft with 76 seats. 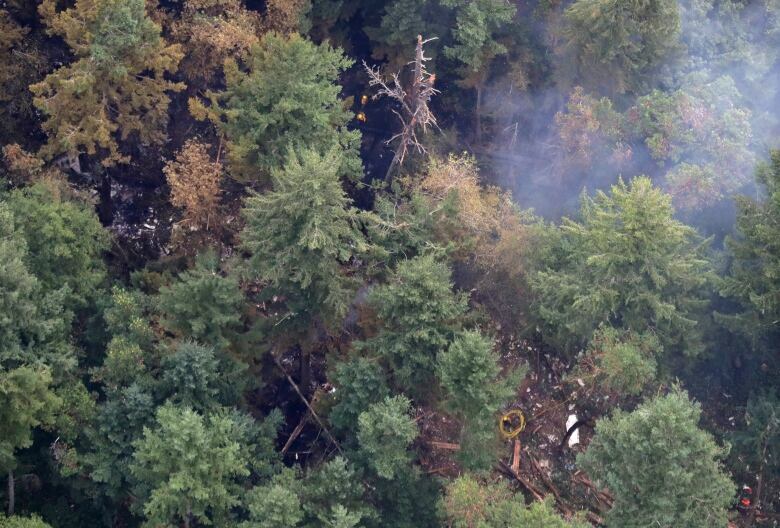 The plane crashed in a heavily wooded area of thick underbrush on the island, said Debra Eckrote, the Western Pacific regional chief for the National Transportation Safety Board. 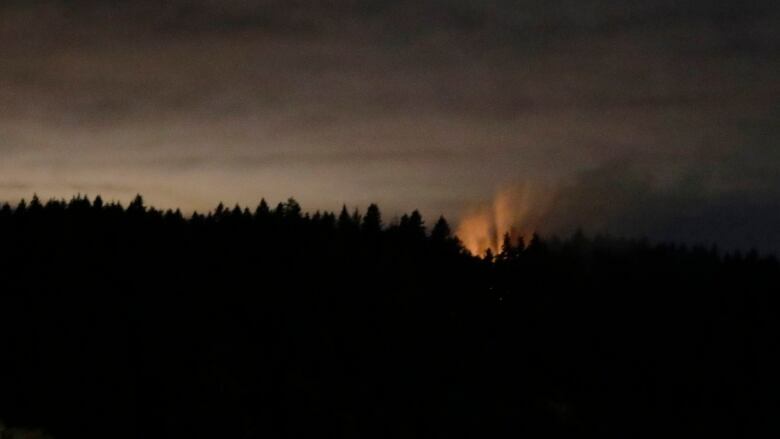 The crash sparked a two-acre wildfire. Canada Suicide Prevention Service Toll-free: 1-833-456-4566. cisisservicescanada.ca.